Our experienced and knowledgeable Posse (volunteer coordinating team) is second to none and on the front line of every event. We never settle for "good enough," we strive to create the best experience possible for every participant. 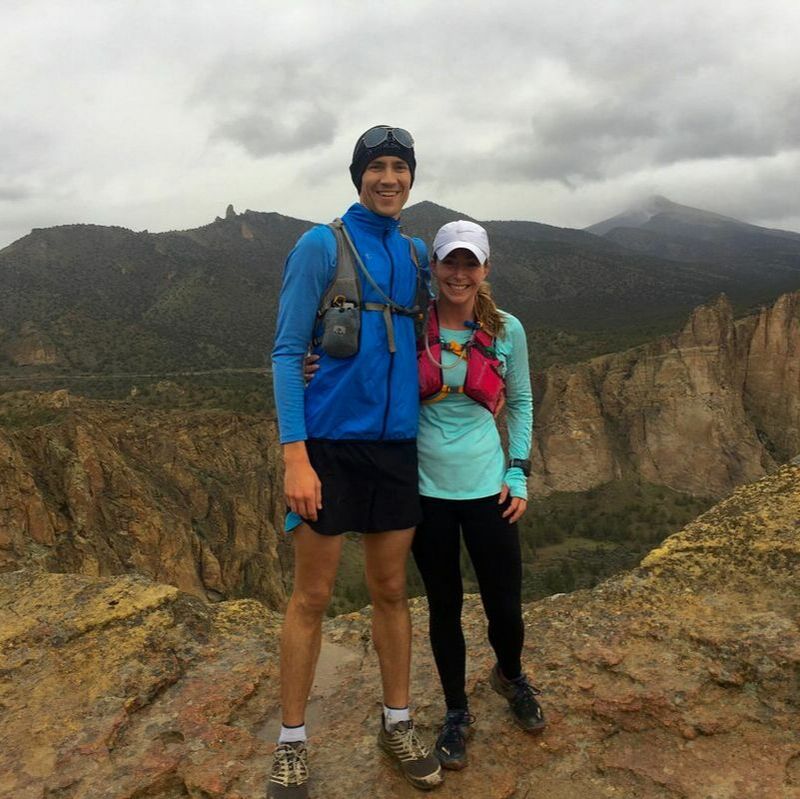 With a combined experience of nearly 200 years, we know endurance sports inside and out! After putting on an amazing race one day, we will be out the next day training and racing. We live, breathe and love endurance multi-sport and the lifestyle that goes with it. Blair and Staci run the business, but our Posse members volunteer event after event, just for the love of the sport! We love our posse like family, they are the best people we know! We clearly have some updating to do as the Posse has grown! Check back as we add bios and pictures for all of our Posse. HOBBIES: Swimming, riding bicycles, triathlon, anything in the woods or on the trails, gardening and baking (cookies). ABOUT BLAIR: My dad challenged me to a triathlon race in 2006. That race changed the direction of my life. Shortly after, I became the president of the OSU Triathlon Club, directed the Beaver Freezer and Beaver Fever, and was captain of the first ever OSU team to attend collegiate nationals. The Beavs are now a dominating force in the NW! 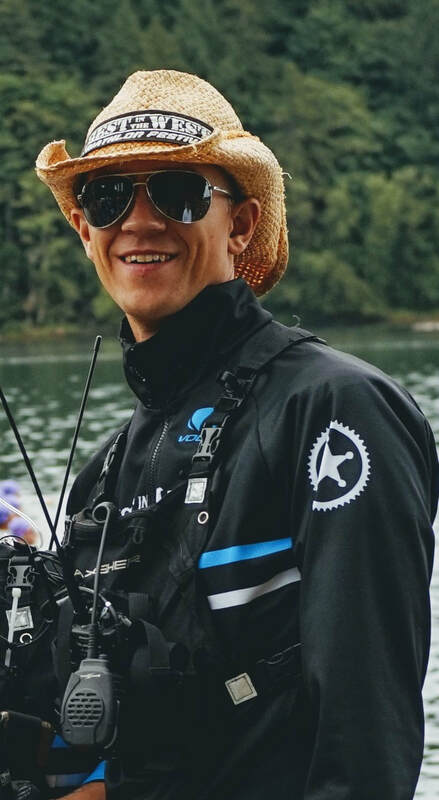 In addition to running Best in the West Events, I volunteer my time as much as I can: coaching the OSU Triathlon team, serving as the North West USAT Collegiate Commissioner and Pacific Northwest USAT Board Member. I want to grow the sport of triathlon and the healthy lifestyle that goes with it. POSSE SPECIALTY: Owner, operations manager, director, run course guru, apparel and web design, pretty much anything we need. 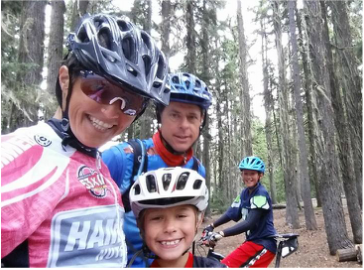 ABOUT STACI: I love everything about the endurance multi-sport lifestyle, so much so that I have focused my entire life around it. Like Blair, I was the president and race director for the Oregon State Triathlon Club (now a coach). I discovered my love of race directing when I directed the Beaver Fever in 2013 and Beaver Freezer in 2014/2015. I have a masters in Exercise and Sport Science and am working on a PhD in Kinesiology at OSU. Now, I spend all my time outside of school helping my husband run this incredible company. POSSE SPECIALTY: Bike course master and cone-oisseur. 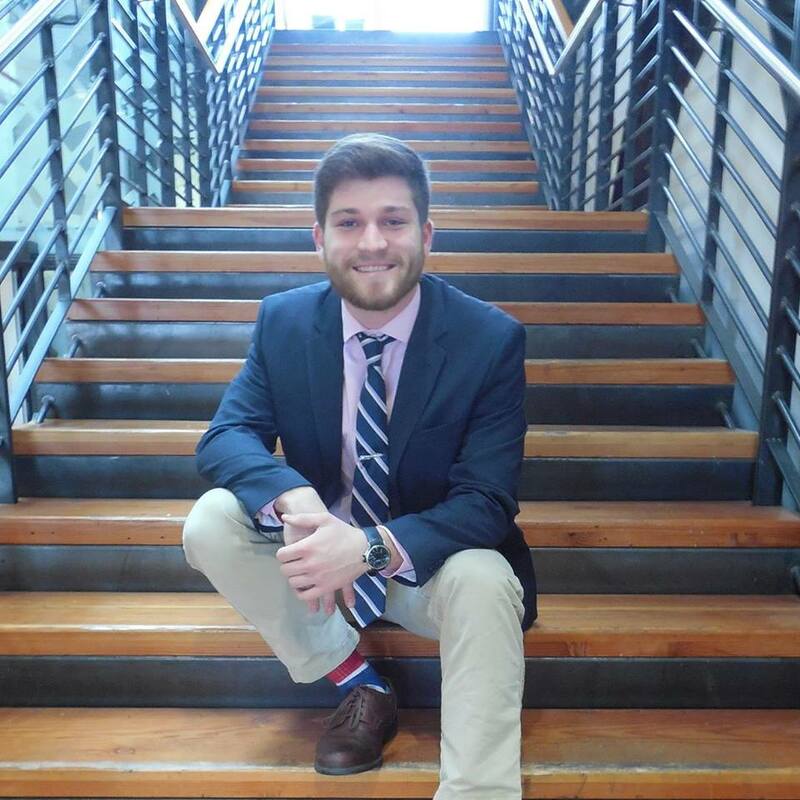 ABOUT QUINCY: I ran my first cross country race back in 4th grade and immediately fell in love with the sport. It was the same story for cycling a few years later when I hopped in my first cyclocross race. 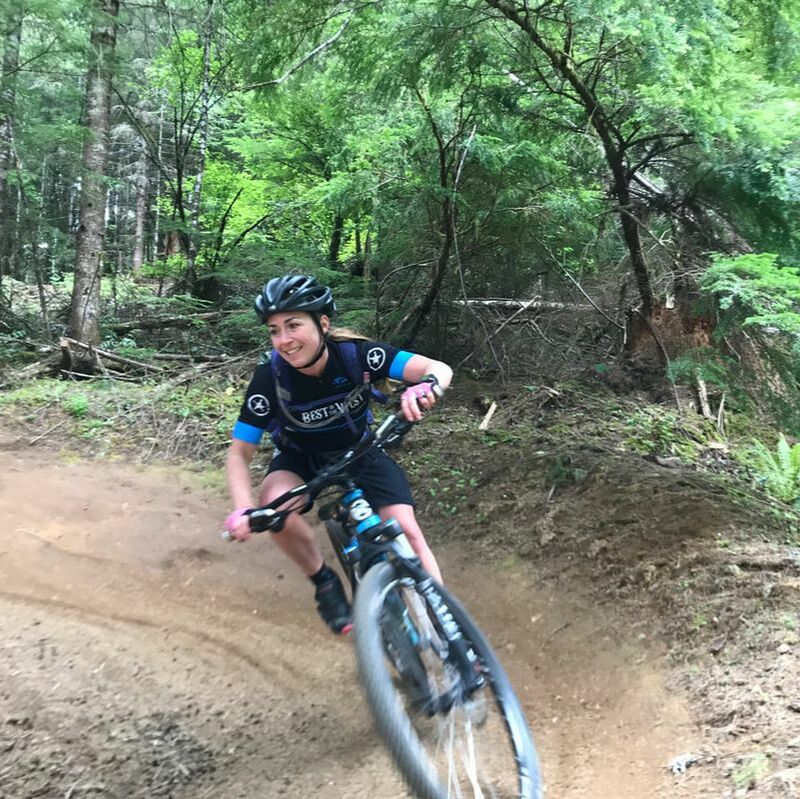 After high school, I felt a lull in my run career and wanted to build cycling strength so I entered the Oregon Dunes Sprint Duathlon. 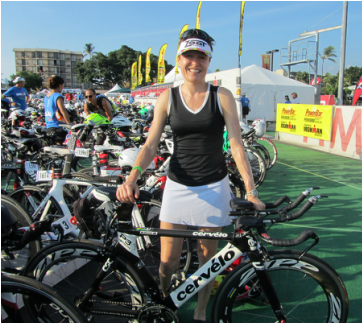 Several months later I raced the Best in the West Sprint Triathlon and fell in love a third time! Blair then introduced me to the incredible triathlon community at OSU and I could not be happier. My goal is to help others fall in love with multisport, and what better way than working with the company that got me there! POSSE SPECIALTY: Transition area expert! 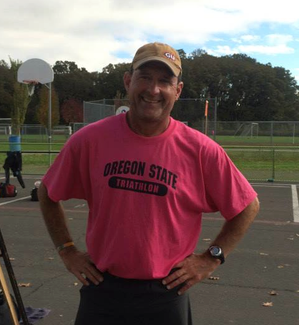 ABOUT TAZ: Taz has been a coach for OSU triathlon club for the past 13 years! 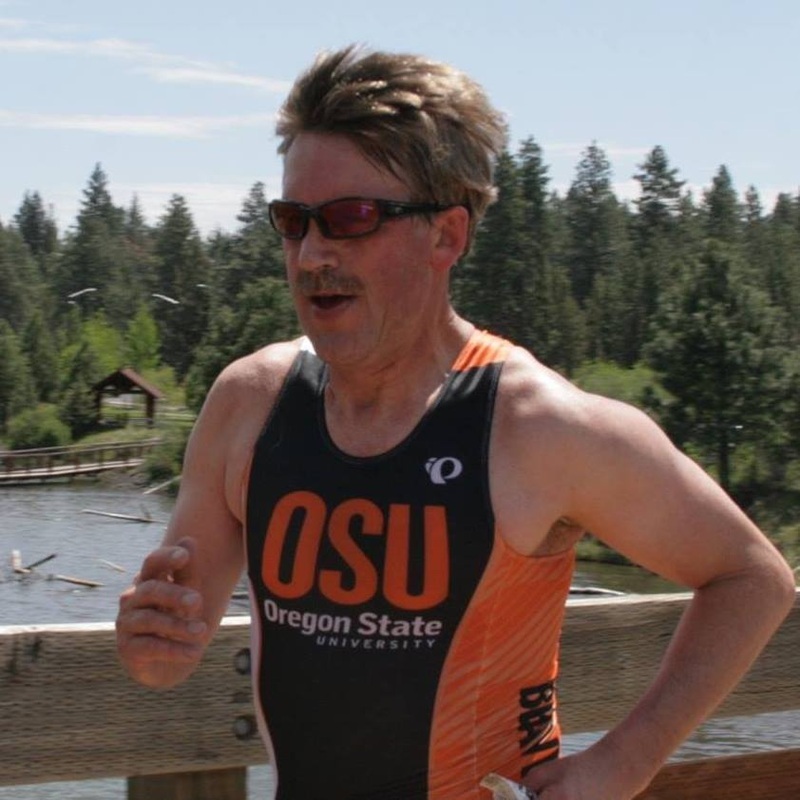 He is the TA Coordinator for OSU Beaver Freezer and Fever, Triathlete x 26 years! 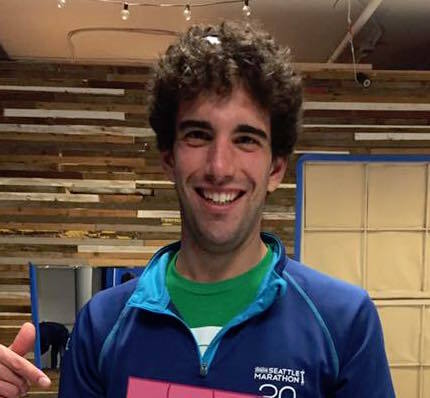 He is also a USA Triathlon certified Coach. This man gives and gives to the triathlon community and we are so lucky to have him. POSSE SPECIALTY: Race nutrition and course set up. Most importantly, she makes sure the Posse never goes without quality beer after a hard day's work! 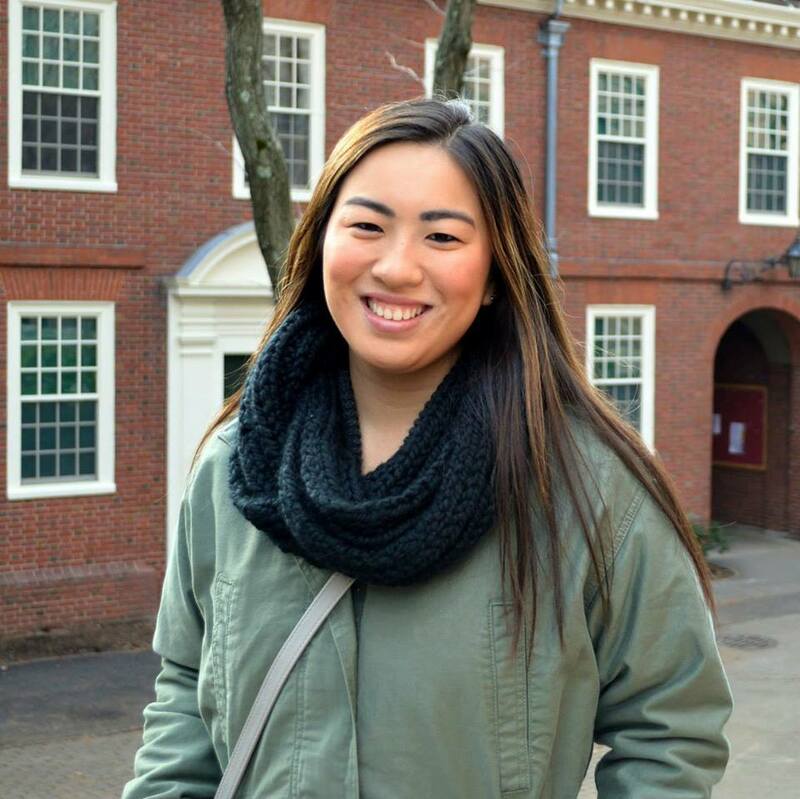 ABOUT ERICA: Erica has been an OSU tri club coach for several years. 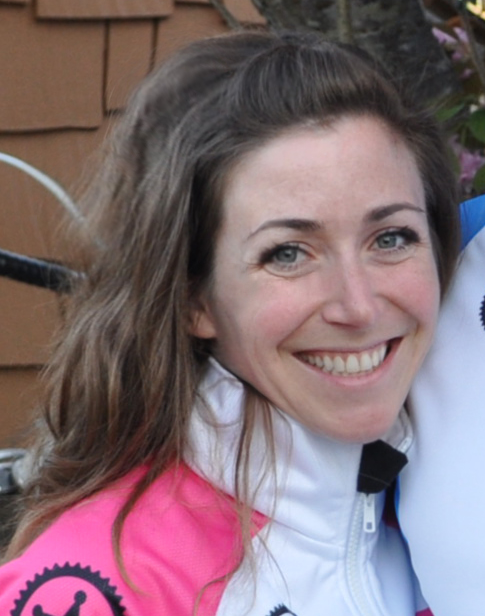 She has a special interest in racing nutrition, particularly as it relates to long distance exercise. She loves running with her hubby Dave and their Kelpie ‘Tasi’, and she occasionally competes in cyclocross and ultra-running events. ABOUT DAVE: I am president of the Corvallis triclub (2012, 2013, 2014VP, 2016 and 2017). I was race co-director of the Beaver Freezer in 2009 and have volunteered at many local events. I ran my first marathon in 2006, my first 50K in 2009, and my first Ironman in 2011. 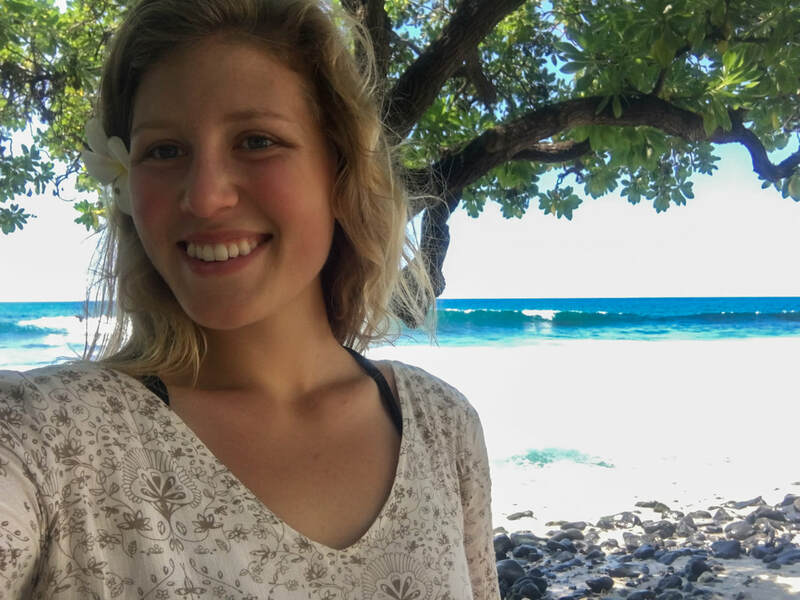 HOBBIES: Ultra running, mountain biking, kayaking, soccer, keeping her families lives full of fun and adventure! CAREER: Mother of 2 insanely active and busy boys! 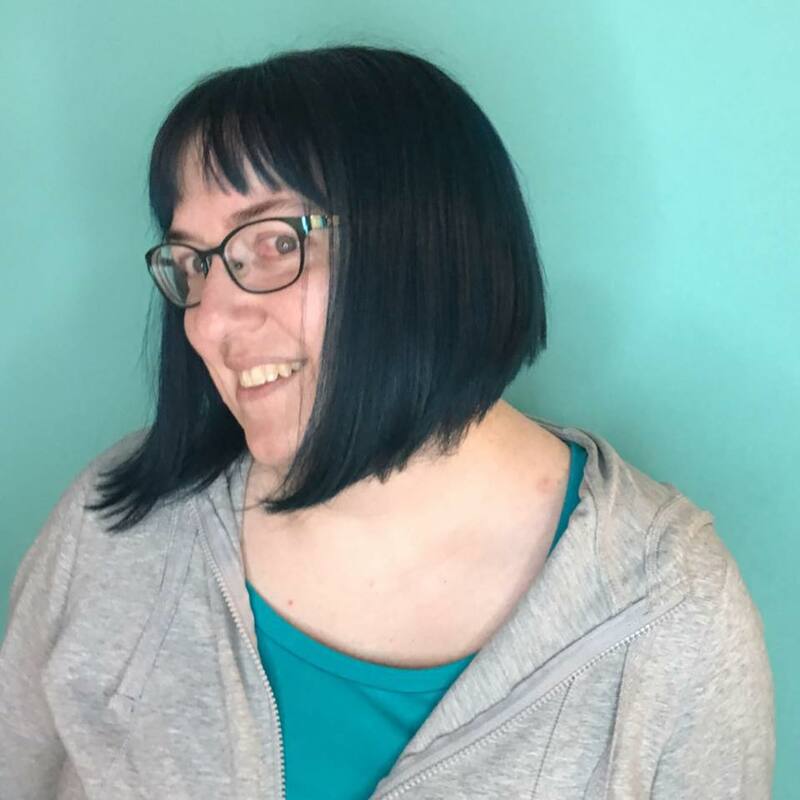 ABOUT MEL: You will find Mel at swim practice, soccer practice, orchestra or violin practice, the farmers market, remodeling her house, bike racing, mountain biking, camping, trail running or anywhere that sounds like fun that her kids want to go. This is one adventurous and crazy fit and crazy busy babe! 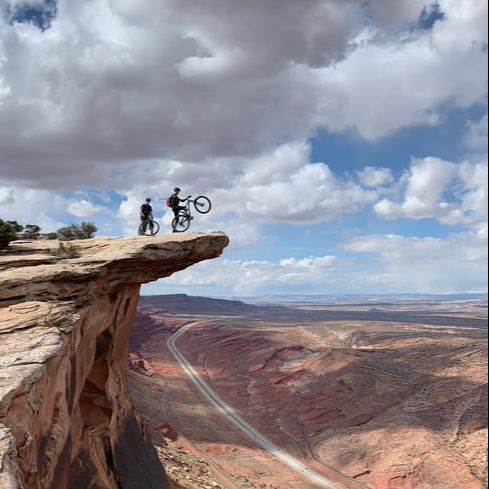 HOBBIES: Expert mountain bikers - have you seen these guys shred?! CAREER: Trevor - Master Craftsman, Corvallis Stone and Cobble LLC Owner, Mel - See above, Keller and Alec - two of the best kids ever! ABOUT THE NORLANDS: This family is truly amazing. They literally do it all and are super positive and fun to be around. You will find the boys racing at our events and then will see them working hard to help clean up. 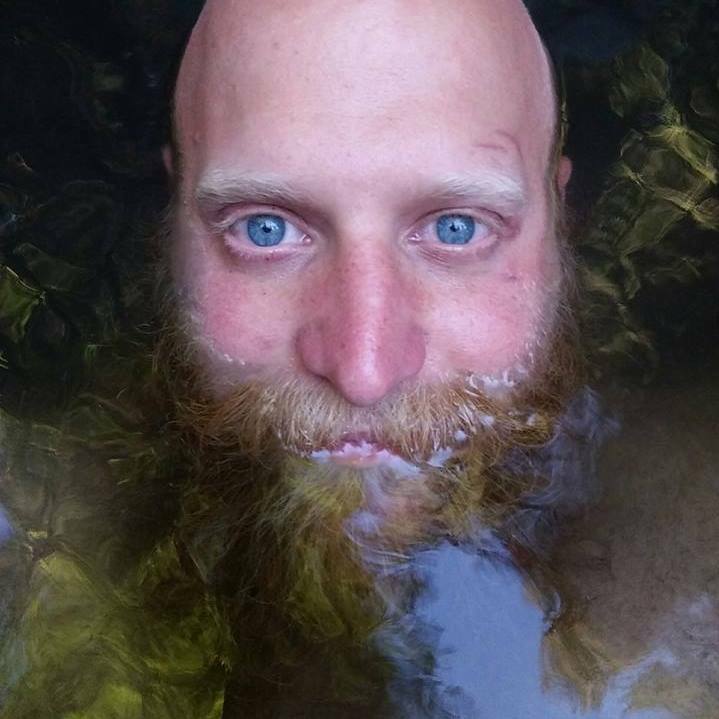 HOBBIES: Triathlon, Yoga, Mountain biking, Eating tasty foods, petting small fluffy animals. ABOUT AARON: I hail from our great northern neighbor, Canada and have dual citizenship here in the US. I came to Oregon State to study Exercise Science. During my honors thesis, I teamed up with Staci to work on her Masters project at the time. Now, I am working on my own masters project. 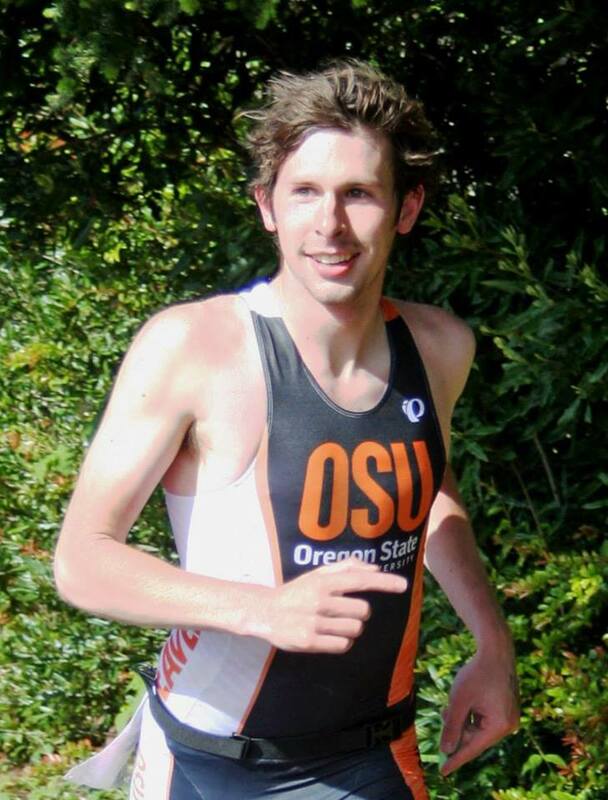 I joined the OSU Triathlon club in 2010 and did my first race in 2011. I started triathlon because I ran in high school and I wanted to keep competing. Since then, I have done about 50 tris including racing at the Collegiate National Championships 4 times and age group nationals twice. My triathlon specialty is transition, I'm one of the fastest changers out there. ABOUT: I grew up with a very active family. I spent every weekend riding horses and doing outdoor activities. I got interested in Triathlon in September 2016 when I joined the OSU team. I was new to all three sports so having the club as a support was amazing. Triathlon has pushed me so far out of my comfort zone, I don't even know where that line is anymore. ABOUT CARA: I graduated from OSU in Animal Science. I help my parents raise pigs to provide bacon to the word. I got into helping with Best in the West Events through my brother, Aaron. We lived together through college, and I help him remember all of his gear for races and life. When Aaron started helping with the Posse, I did as well. I usually take pictures at the races but also coordinate the aid stations at Tri Fest. I love spending time with my dog, Bashful and have fun watching triathletes work hard at races. 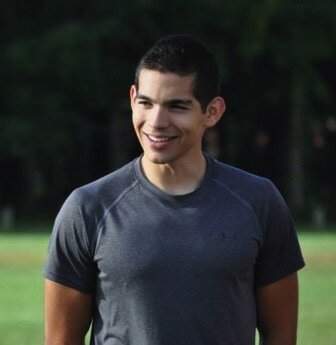 ABOUT: I started running in college as a way to stay active and escape from school for brief moments. I didn't even realize the sport of triathlon existed until 2 of my friends said "Hey, let's go down to Sutherlin and compete in a triathlon!". I didn't realize how hard running would be after you've swam and biked a bit! The rest is history but what really hooked me to this sport was the people. 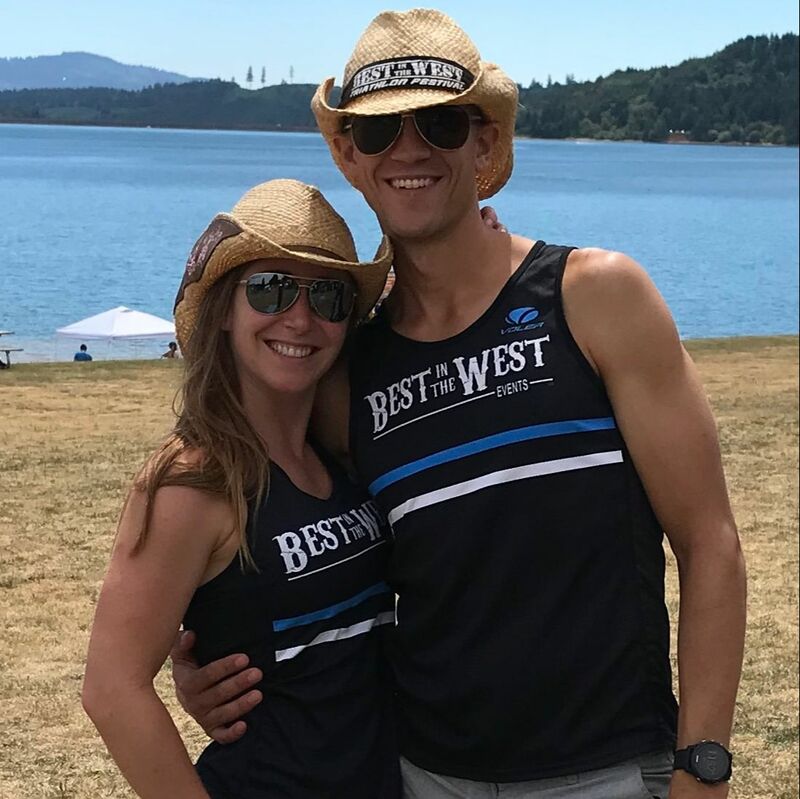 I'm still a runner at heart and you'll find me running the trails in the Mac on nice days, but the community is incredible and being a part of Best in the West Events has helped me stick with these crazy people after I graduated from Oregon State. POSSE SPECIALTY: All purpose player! ABOUT: I am not an athlete. I am a triathlon widow. My husband is a runner, biker, and triathlete, so I started volunteering at his events to pass the time waiting for him to finish. This has turned into a passion for volunteering! I love the athletes and the energy at events. As Principal McGee announced before the big football game in Grease "If you can't be an athlete, be an athletic supporter." When not being supportive, I like to spend time at the beach or in the woods. I have an incredibly spoiled rabbit named Cocoa who keeps me company. ABOUT JOSEPH: After graduating highschool and no longer training with the HS swim team, I noticed the lbs creepin' up. 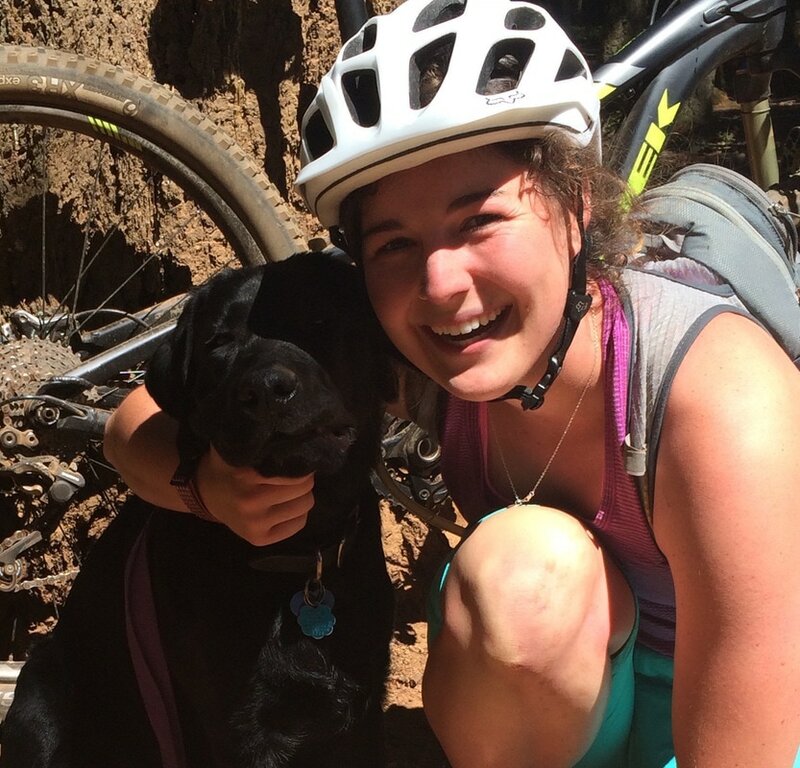 I started mountain biking and eventually found my way to triathlon. Next year I will be the vice president of the OSU Triathlon club and was the race director of the Beaver Freezer in 2017. I love traveling and hope to join the foreign service. Los gehts! 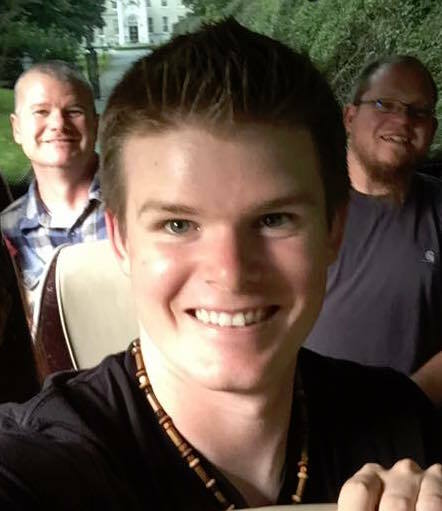 ABOUT JOSH: I am studying Industrial Engineering at OSU. 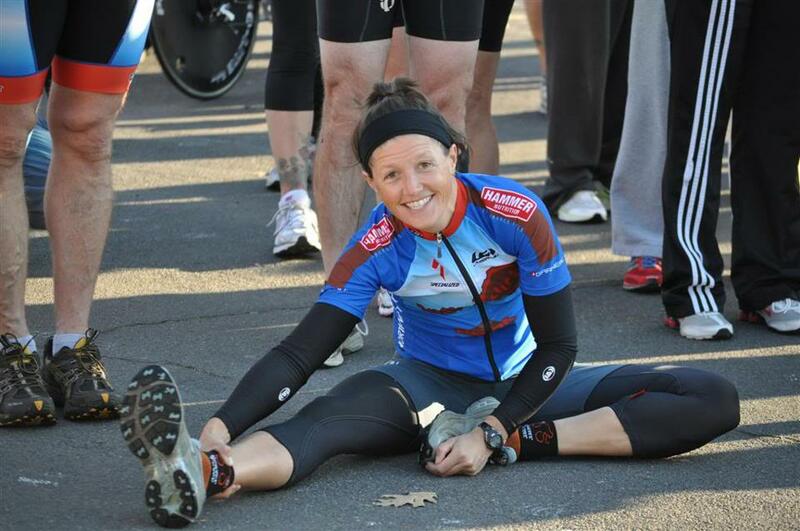 I started triathlon at OSU hoping to finally be able to run again. I was unable to run more than a mile without intense pain at the begining of the 2016 season but through physical therapy, endurance and much encouragement I gained strength with each race, running with less and less pain. I am hoping to go for more distance as I get stronger and tougher over time. I want to enjoy the experience of each activity and appreciate the immense capabilities my body has. POSSE SPECIALTY: Swim Course MASTER! 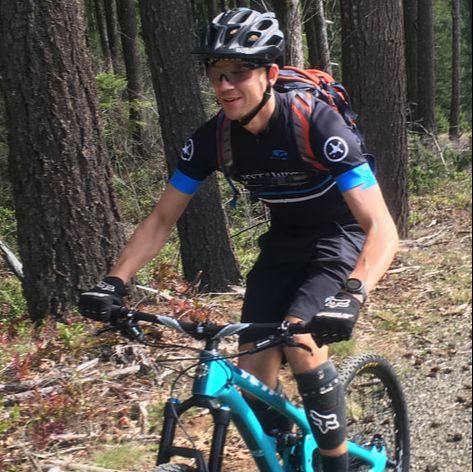 ABOUT RAY: My history of participating and training for endurance sports included Mountain Bike Racing, mountaineering, and back country skiing. 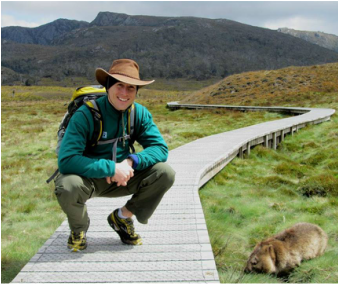 Although I maintained some level of these activities and many other outdoor adventures over the years, my priorities shifted to focusing on my career. 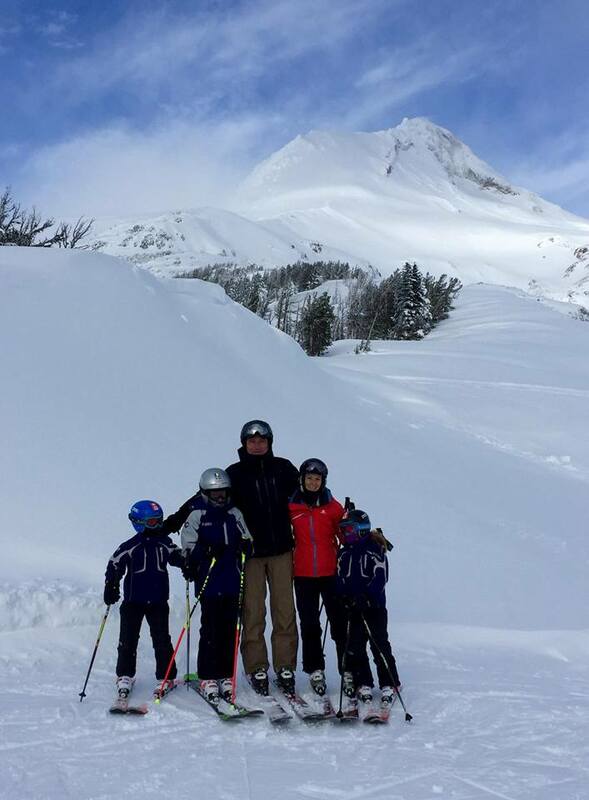 After 10 years of career focused living, I was once again able to strike a work/life balance thanks to my amazing wife, which once again had a fitness focus to excel at all the activities I loved. 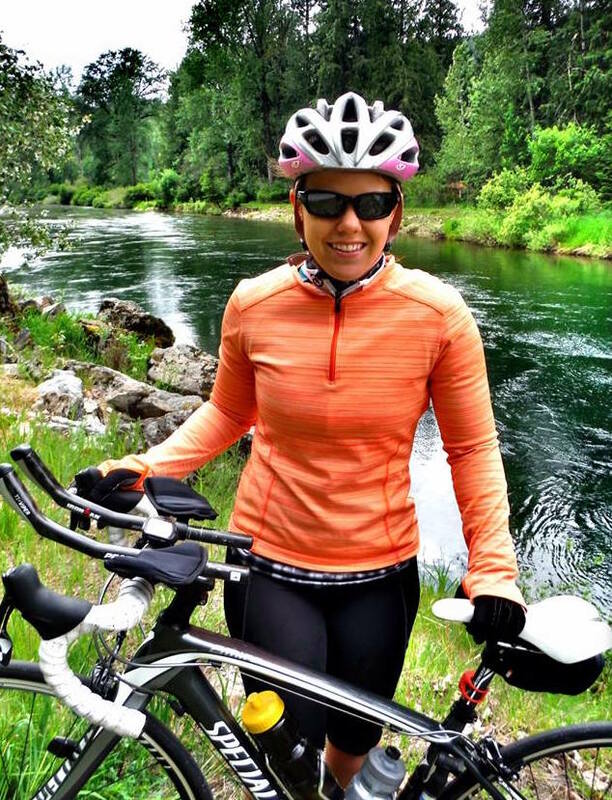 With the support of my wife to begin running, my biking background, and the underlying assumption I could figure out how to swim, I set my sights on triathlon as a motivating force to train. I have been enjoying the journey ever since. POSSE SPECIALTY: Photography, tech support, muscle. 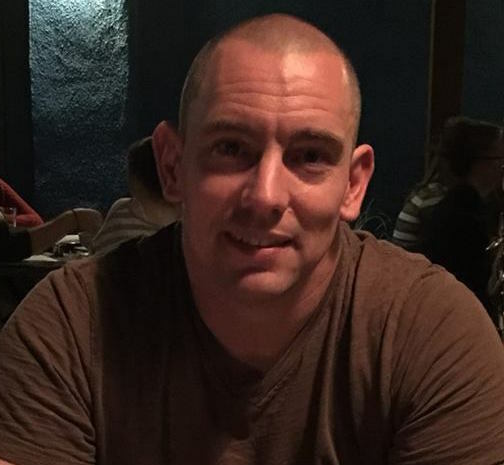 ABOUT RICHARD: I have always been a runner and a bicyclist. After getting a desk job, getting married, and having a kid I stopped exercising and gained weight. In 2010 I decided enough was enough and started getting healthy again. Through a lot of trial and error, I found how to adjust my lifestyle back to becoming an athlete. In 2011 I decided since I was already biking and running, it would be fun to add in swimming. I participated in my first sprint distance triathlon that spring. By the end of the season I was hooked and racing the olympic distance. In 2013 I entered my first Ironman. My wife (Erin) and son have been my support team every step of my journey.